Do you have questions? We have the answers. The following are the most common questions from families and campers. How is it decided what camp session is most suitable for my camper? Each session of camp is designed based on the age and ability of the camper. An inappropriate mix of campers makes it difficult to design a week that best meets everyone’s needs, therefore the decision cannot be based on vacation times, parental desires, or what session a friend may be attending. The Camp Director makes the final decision. Check out our Camp Schedule! Is Camp Tidnish available to campers outside of Nova Scotia? Yes, campers from other provinces/territories may attend Camp Tidnish. Please select our Out-of-Province registration fee for a camper from another province/territory. Can my camper go to Camp Tidnish more than once in the same summer? Please apply to your first session of choice. If there are several camp sessions that meet your campers specific needs based on their age and ability then they may apply for more than one week of camp. Once a camper is approved for their first choice session, he or she will be placed on a waiting list for their second choice session. Registration off our waitlist is given priority to campers who are not registered for any camp session. My camper has been going to Camp Tidnish for many years. Am I still required to fill out all areas of the application, even if nothing has changed? Yes, it is very important to fill out the application in full. Our staff changes every summer and the camper will not likely have the same staff as the previous summer in their cabin or at their table. As well, missing information can cause serious problems in the event of a medical emergency. Camper drop-off is between 11 am and 12 pm on Day 1. My camper is on medication. Can he/she keep them in the cabin? No. All medications are kept securely locked in our Infirmary and distributed by the Camp Tidnish nursing staff. This is for the safety of all campers. Transportation may be a problem for us. How can we get our camper to camp? 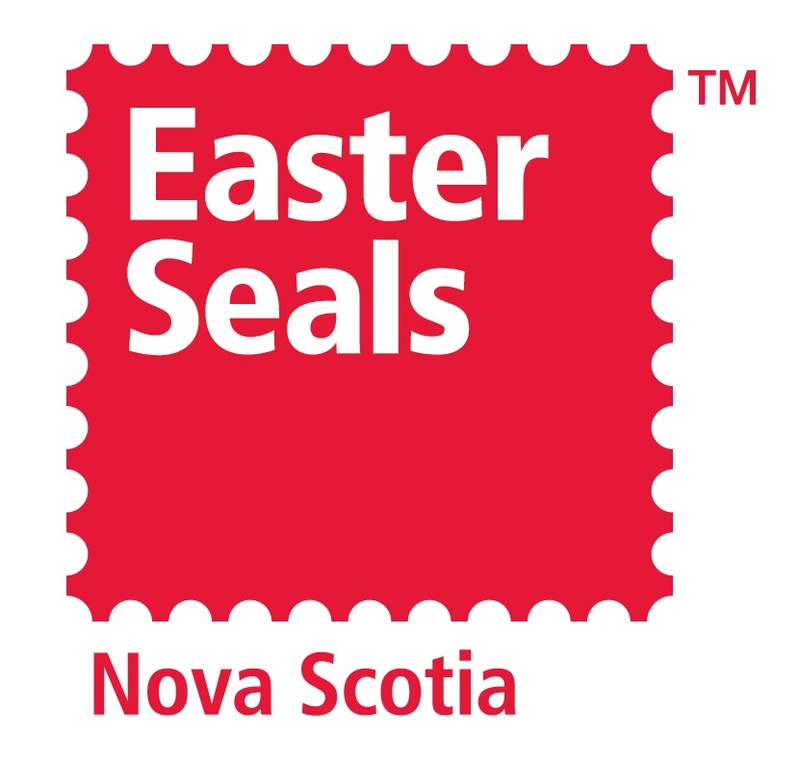 Transportation to and from the campsite is not provided by Easter Seals Nova Scotia, and is the responsibility of the parent or caregiver. Can I call my camper or send them mail? We accept camper mail in the form of email and written letters left with the Camp Tidnish Staff. Unfortunately our mail service is too slow to guarantee the camper will receive postage. We discourage campers from calling home. This can actually make a homesick camper even more homesick. Phone calls home are at the discretion of the Camp Director and the primary caregiver. All efforts will be made to prevent the chances of a severe allergic reaction. Camp Tidnish is a scent aware and latex-free environment. If we are advised in writing that a camper has a severe or life threatening allergic reactions to a particular food, then that food item will not be served during their camp session. You may send any necessary special foods to camp and label it with the camper’s full name. We cannot accommodate diets that require very selective foods, but you are welcome to send it. Our staff can puree foods and provide other texture modifications, but they cannot count calories or provide tofu, millet, gluten-free, etc., unless the items are sent to camp. We can accommodate campers with diabetes. What if my camper requires the supervision of a 1-to-1 attendant at all times? Our camper to counsellor ratio is low, however, we still cannot deliver 1-to-1 staff attendants. Campers may bring an attendant/care-worker with them, under an arrangement with the Camp Director. Tuck is Snacks and merchandise from our camp tuck shop. Tuck is typically Chips/Ice-cream, & Pop/Juice, as well as t-shirts and camp photos. Tuck is not included in the camp fee, but is available to add during registration. Please do not send your camper with cash, or checks, as our Halifax office processes all payments. Don't see your answer here? Please contact us.